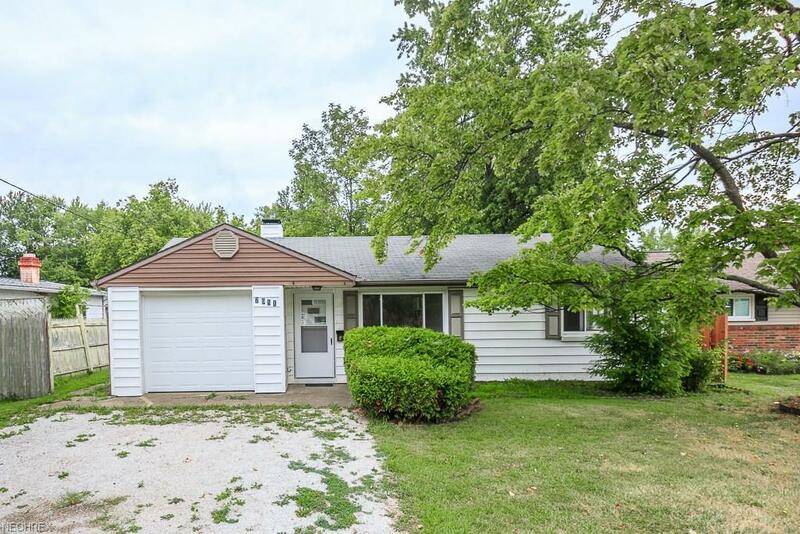 Welcome to this quaint two bedroom ranch in Mentor on the Lake! 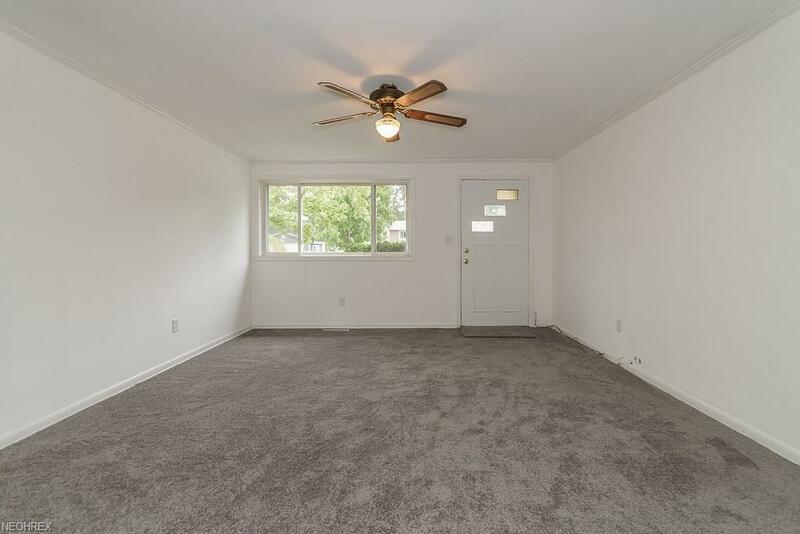 Walk into the living room featuring a picture window to let in lots of natural light and new (2018) carpeting. The living room opens to the dining room and is the perfect place for entertaining. 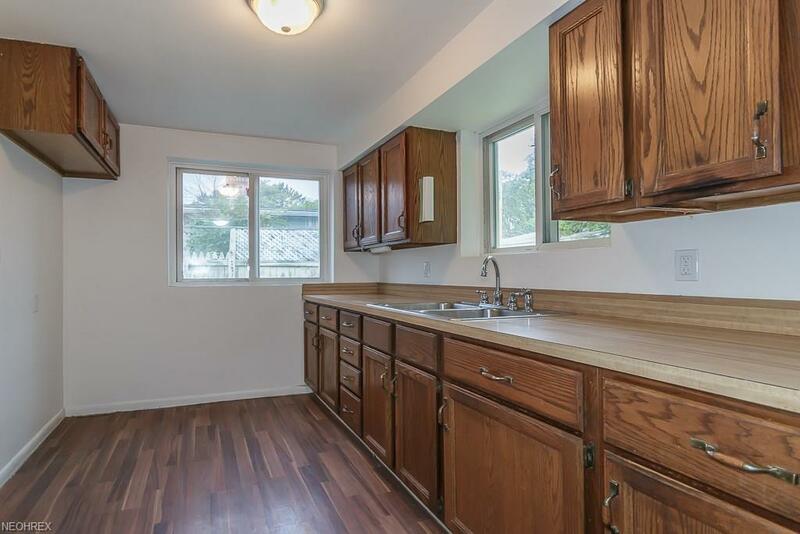 Kitchen with plenty of counter space and two large windows to enjoy views of your yard! 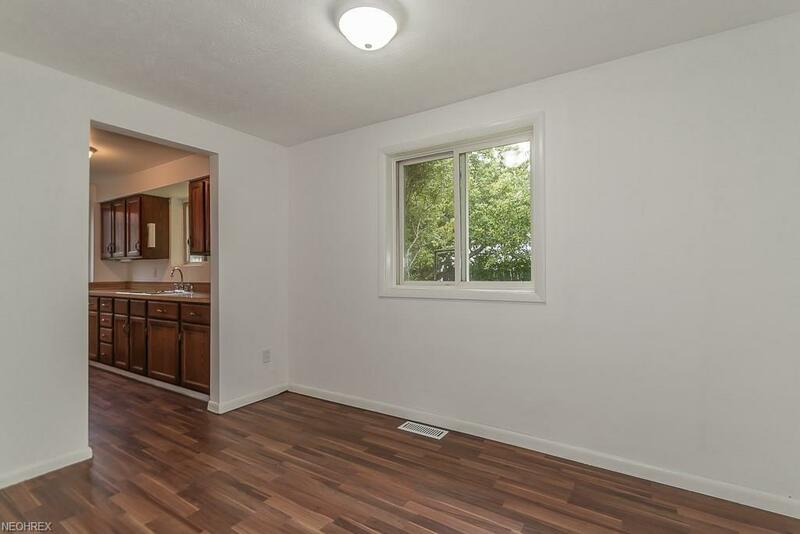 Two spacious bedrooms with one featuring built-in shelving for your storage needs. One car attached garage. Backyard is great for entertaining and has plenty of room to let the kids and/or pets run. New furnace (Nov 2018), hot water heater (Nov 2018) and thermostat (Nov 2018). Freshly painted throughout in 2018... Don't miss this wonderful opportunity!